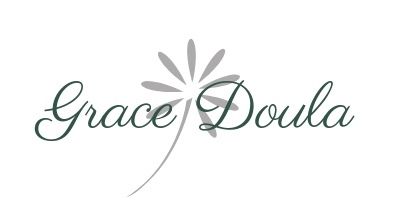 Grace Doula is a ministry of bereavement doulas compassionately serving as an advocate and guide in a terminal diagnosis pregnancy, stillbirth, or miscarriage while still celebrating the life of the baby. Operation Carry Her is a ministry for military families. After a pregnancy loss, military wives often feel more alone than ever. OCH has made it their mission to provide gifts of necessity for these women to help them be more comfortable immediately following their loss. Labor of Hope is a faith-based non-profit organization that exists to value and celebrate every life. They accomplish this by supporting and equipping families who have received a critical or life-limiting diagnosis during pregnancy. A Memory Grows' mission is to provide a space of healing and peace for parents who are grieving the death of their child. Haven Of Hope is a non-denominational ministry with the sole desire to moms who have suffered the death of a child by offering comfort, hope and encouragement. They host an annual retreat where moms can have a safe place to work through the grief process, share their feelings, and talk about their child/children. 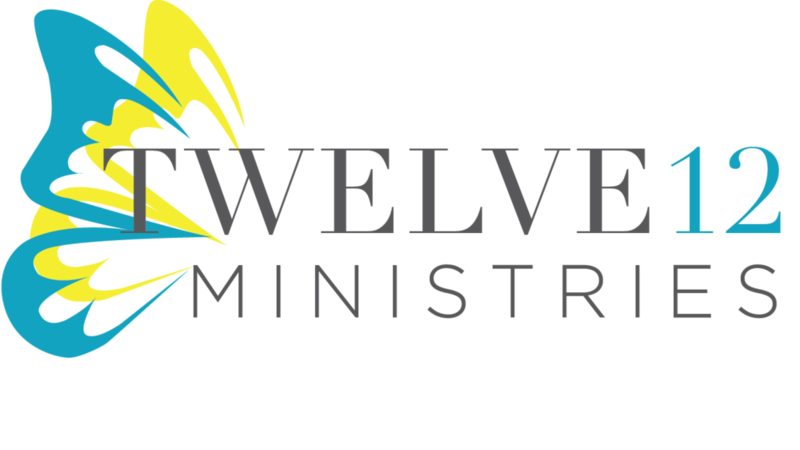 Twelve 12 Ministries is a non-profit organization created to support women who are struggling to conceive with infertility, being barren, or suffering a loss through miscarriage, stillbirth or abortion. In Loved Baby, author Sarah Philpott gently walks alongside women as they experience the misguided shame, isolation, and crushing despair that accompany the turmoil of loss. With brave vulnerability Sarah shares her own and others stories of loss, offering Christ-filled hope and support to women navigating grief. Adriel Booker shares intimate stories about her experiences with miscarriage to help you navigate your own grief and know you aren't alone. Grace Like Scarlett tackles complex questions about faith, suffering, and God's will with sensitivity, devoid of religious clichés or pat answers. She also includes practical resources for ways to help guide children through grief, advice on pregnancy after loss, and special sections for dads and loved ones.